Does Your Hobby Take Up Too Much Storage Space? Pretty much everyone agrees that having hobbies is an important aspect of being an adult. If you are the type of person who enjoys many hobbies, you know how much time and space they can occupy. If you have a hobby that needs a separate workshop, your storage space requirements are even worse. If that is the case, keeping some of your items off-site can help to declutter your home. Affordable Family Storage can provide the perfect storage space solution with our climate-controlled storage units. Learn more about storage space in our blog below. One of the most popular hobbies is collecting. For some people, it is baseball cards, stamps, vinyl records, or sneakers. Whatever you are collecting, once your collection grows large enough, you may find that you are running short on storage space. 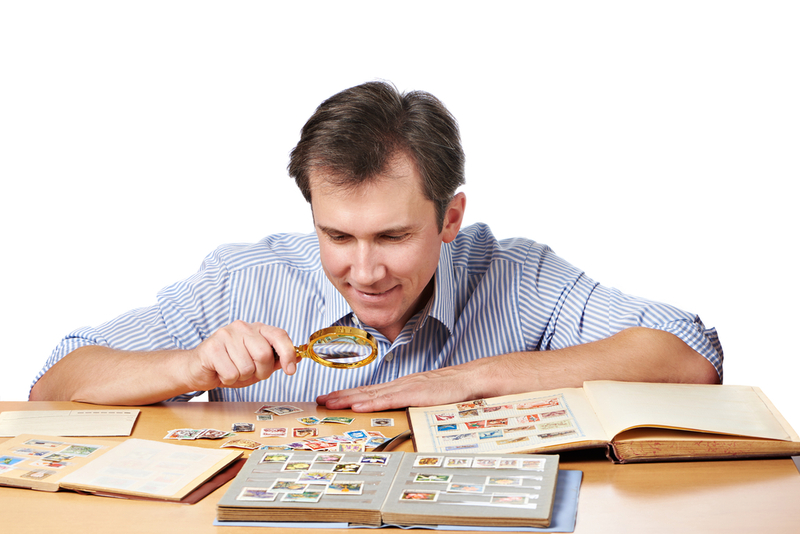 Collectors often spend hours going over the value and condition of their items, so it only makes sense that they would want to protect their collection. A climate-controlled storage space will ensure that your collection is both secure and safe from environmental damage, like humidity. If you’re an aspiring painter, you may find between your canvas, brushes, and paint that your hobby takes up a substantial amount of storage space. As you become more comfortable with your work, you may find yourself graduating to larger and larger canvases. Not only will you need more storage space, but you also want to protect your work from damage. Similar to a collection, our climate-controlled storage units are perfect for keeping your masterpieces in mint condition. Building useful things like furniture can be an incredible feeling. Woodworking is an extremely addicting hobby for just this reason. However, because of the size of your projects, you will very likely find that you need extra storage space. A home only has so much room for furniture before you find that you can no longer easily maneuver around your home without bumping your shins on a coffee table. In addition, you are going to need a place to keep lumber. A storage space from Affordable Family Storage lets you store your woodworks until you are ready to install, sell, or give them away. Our climate-controlled storage units will protect your projects until they are ready. Whatever your hobby is, Affordable Family Storage offers top-of-the-line storage units for you. Our facilities, with 24-hour security and climate-controlled storage spaces, are the perfect location for your hobbies. Whether it is stamps, paintings, or tables, we have the storage space that is the perfect size. Contact us today to learn more about our units and how we can help to declutter your home. You can call us at 515-325-0248, or, if you prefer, stop by our facility at 3400 E. 33rd St. in Des Moines.